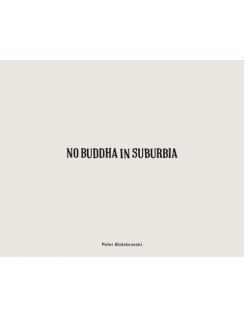 After focusing on his native Germany in his last project, Die zweite Heimat, Peter Bialobrzeski has returned to Asia. 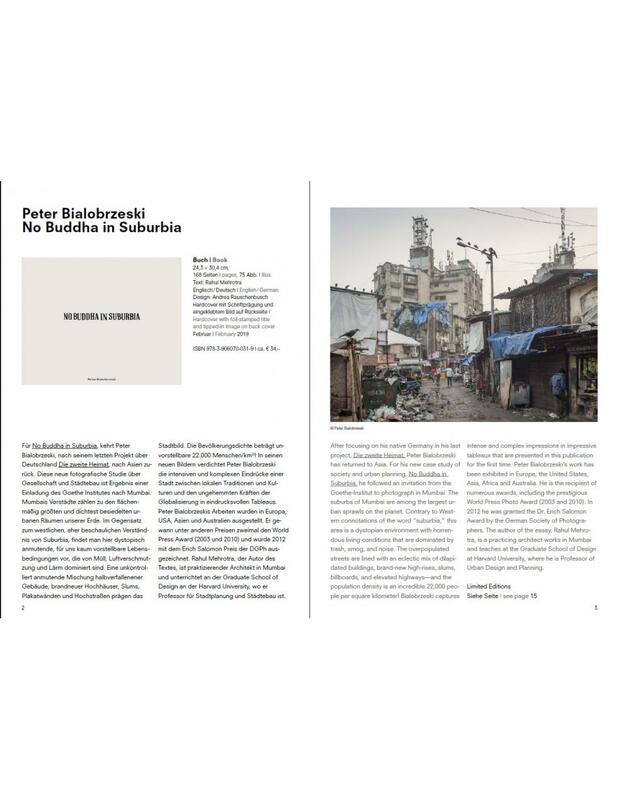 For his new case study of society and urban planning, No Buddha in Suburbia, he followed an invitation from the Goethe-Institut to photograph in Mumbai. The suburbs of Mumbai are among the largest urban sprawls on the planet. Contrary to Western connotations of the word "suburbia," this area is a dystopian environment with horrendous living conditions that are dominated by trash, smog, and noise. The overpopulated streets are lined with an eclectic mix of dilapidated buildings, brand-new high-rises, slums, billboards, and elevated highways-and the population density is an incredible 22,000 people per square kilometer! Bialobrzeski captures intense and complex impressions in impressive tableaux that are presented in this publication for the first time. 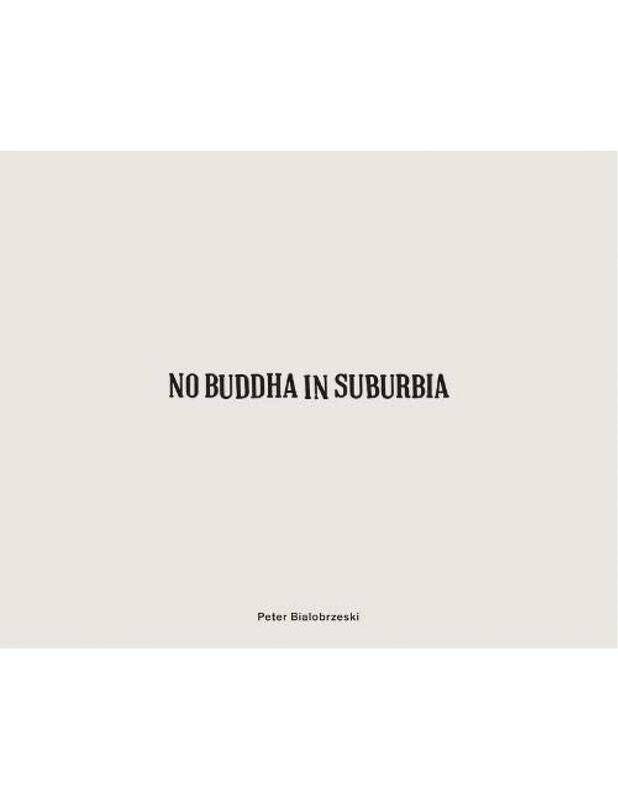 Peter Bialobrzeski's work has been exhibited in Europe, the United States, Asia, Africa and Australia. He is the recipient of numerous awards, including the prestigious World Press Photo Award (2003 and 2010). In 2012 he was granted the Dr. Erich Salomon Award by the German Society of Photographers. 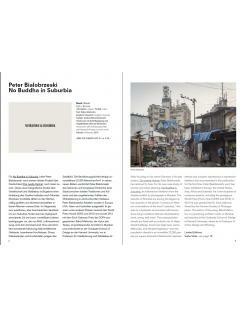 The author of the essay, Rahul Mehrotra, is a practicing architect works in Mumbai and teaches at the Graduate School of Design at Harvard University, where he is Professor of Urban Design and Planning.